The REI gift center is open for business. This digital guide will help you navigate to the perfect presents for your most adventurous friends and family. The REI gift center is a kind of adventure in itself. You can shop by activity type, price point, or latest deals. You can even see top-rated products. Or you can find something your significant other might like, even if you don’t know what that is yet. Let’s say you’re a biker and so are your friends or family members. Having a shared sport or passion can make it fun to research the latest and greatest gifts. Just scroll and click on the Cycle section in the REI gift center. You’ll find gift-able goods like apparel, gear, tech stuff, and plenty of in-stock items with deep discounts, which means you can even make a holiday bundle if you like. And that’s just one scenario. If you’ve only got $25, you’ll find something under the Budget section where you can shop by price. 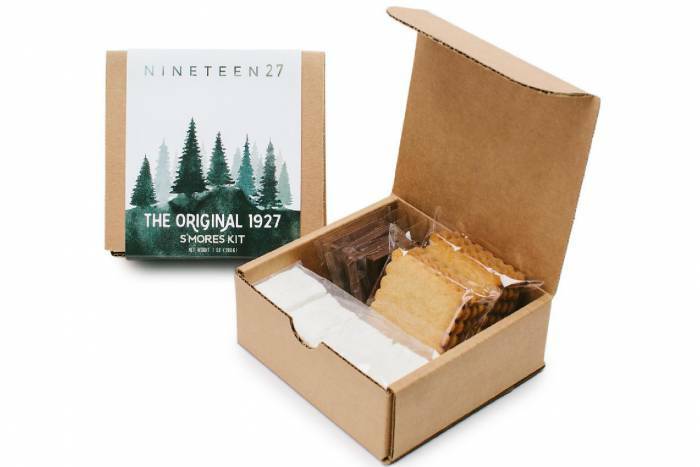 Gifts include an REI holiday flask, goofy but practical hiking socks, a brick-red YETI Rambler Lowball tumbler, even a pair marshmallow roasting forks. How fun would that be paired with some gourmet marshmallows? 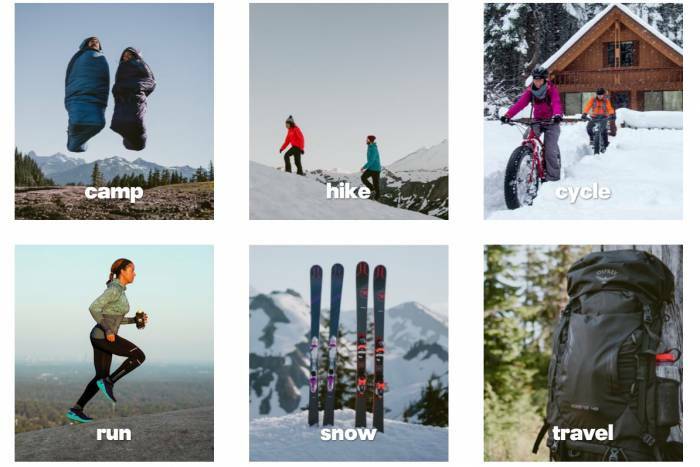 Oh, the outdoorsy gift ideas are endless! But it’s not just stuff in the REI gift center. You can purchase REI-led classes for friends who prefer an experience, or gift cards for the hardest to please. 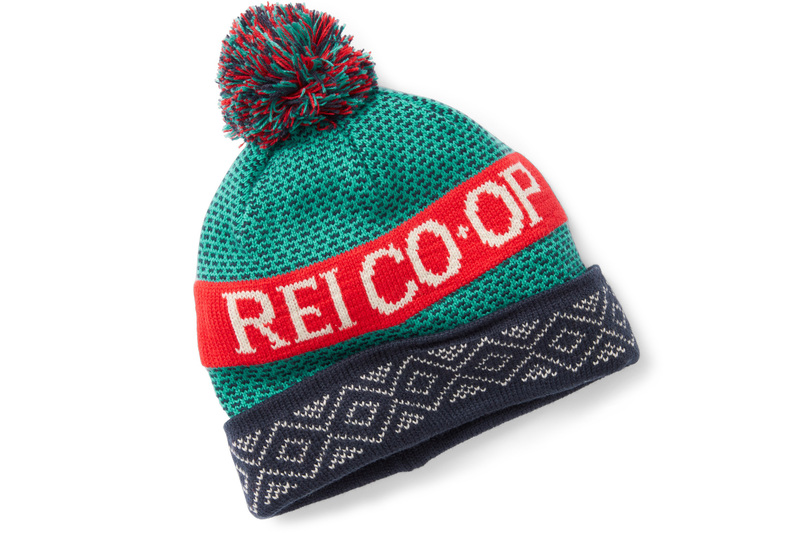 Shipping is free with purchases over $50, or you can have your holiday purchases sent to the nearest REI store. This article is sponsored by REI. 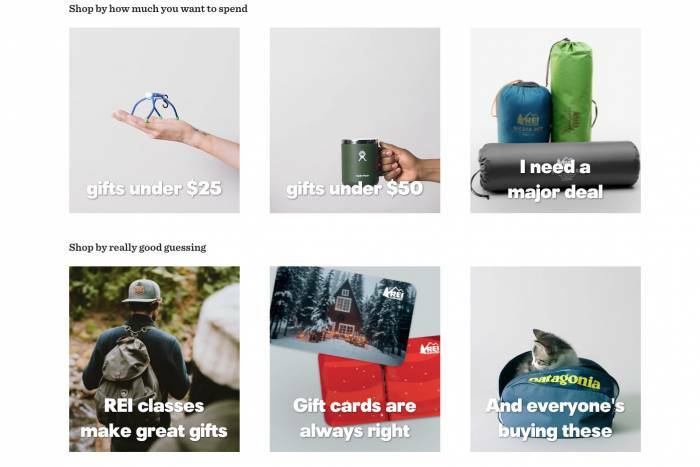 Don’t delay: The REI gift center is the best way to find the perfect outdoor gift this holiday season.